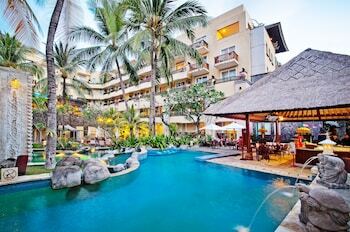 The location of this hotel was great - easy walking distance to Kuta and the beach, and there were plenty of cafes and restaurants nearby. 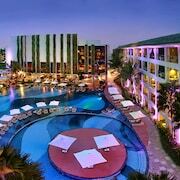 Its in heart of Kuta with lots of restaurants near the hotel. 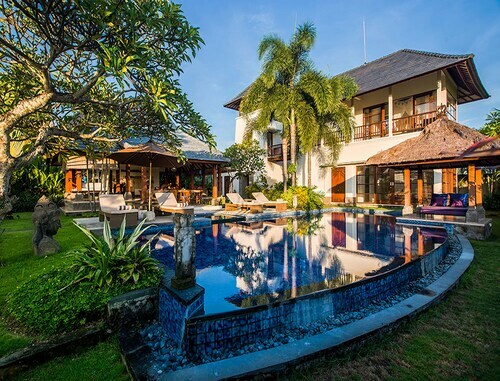 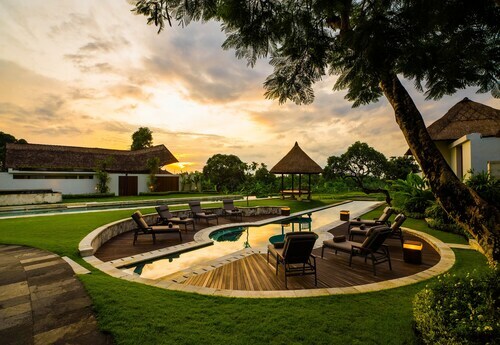 Villa Ayo is such a beautiful spot to stay if you are looking for a relaxing getaway from the hustle and bustle of place like Seminyak and Kuta. 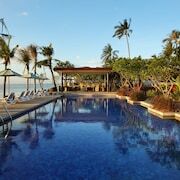 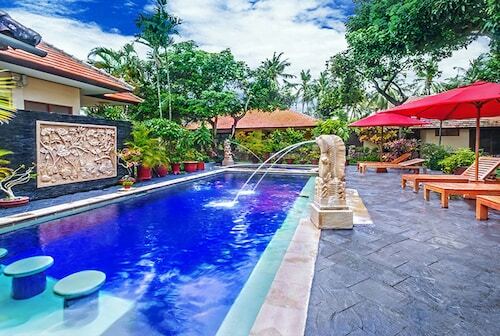 Sanur is convenient since it's located near major tourist areas like Kuta, Uluwatu, Denpasar and Ubud. 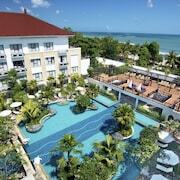 The hotel has beautiful views and it is next to Kuta beach making it easier to roam around the town. 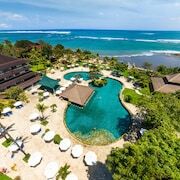 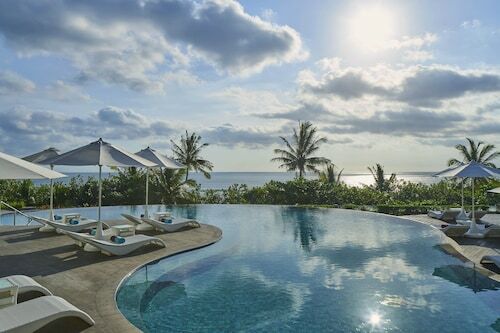 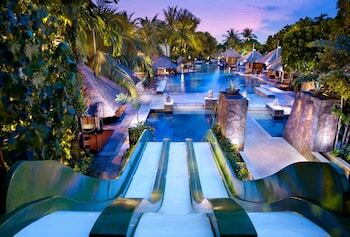 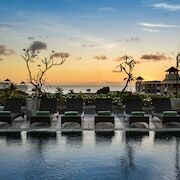 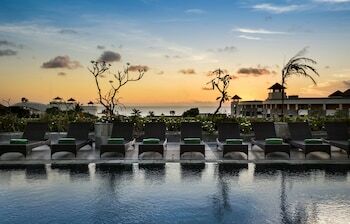 Travellers to Kuta give high marks for the beaches, shopping and relaxing spas. 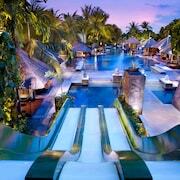 This city also attracts tourists with its temples and restaurants. 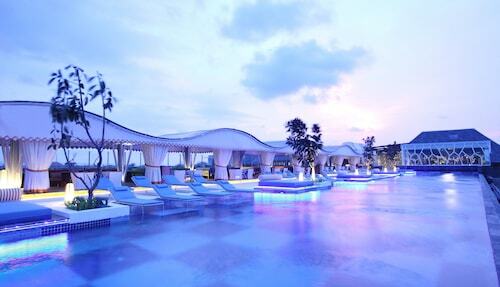 Top sights in the city include Kuta Beach and Tuban Beach.